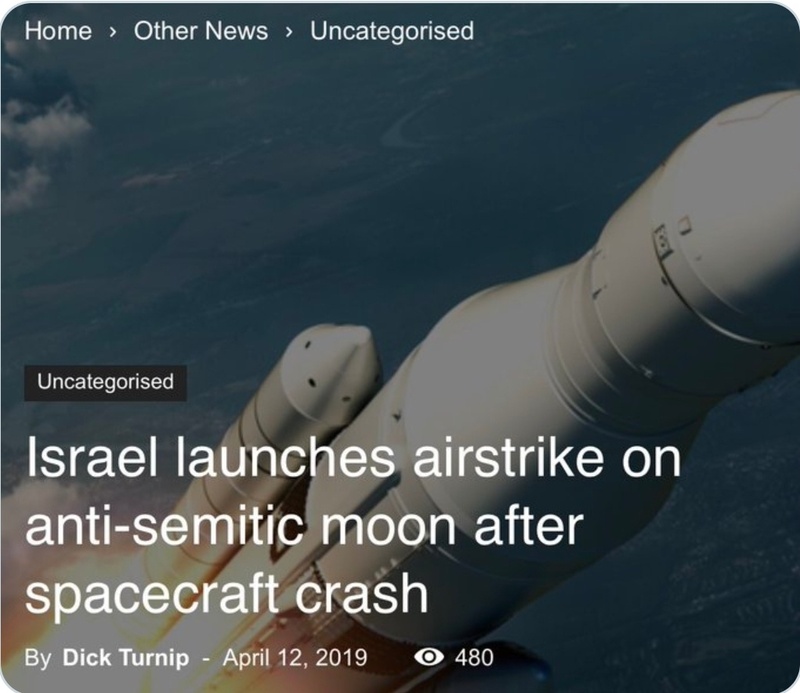 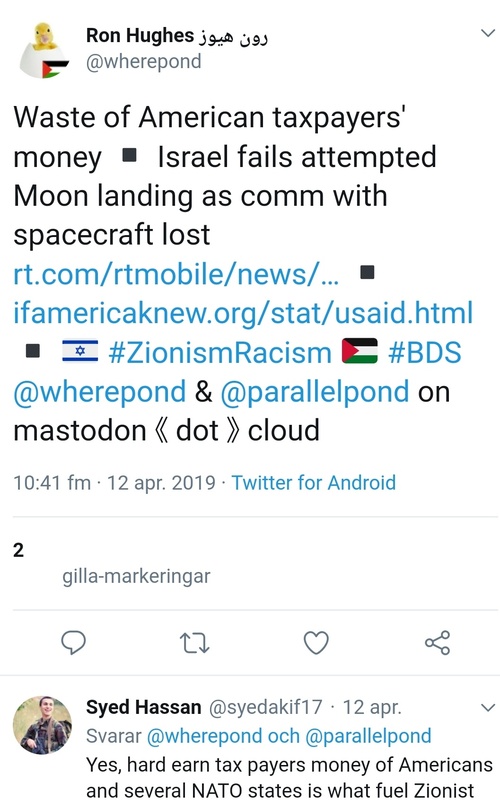 Israel Aerospace Industries / AFP | A picture taken by the camera of the Israeli Beresheet spacecraft of the moons surface before it crashed. 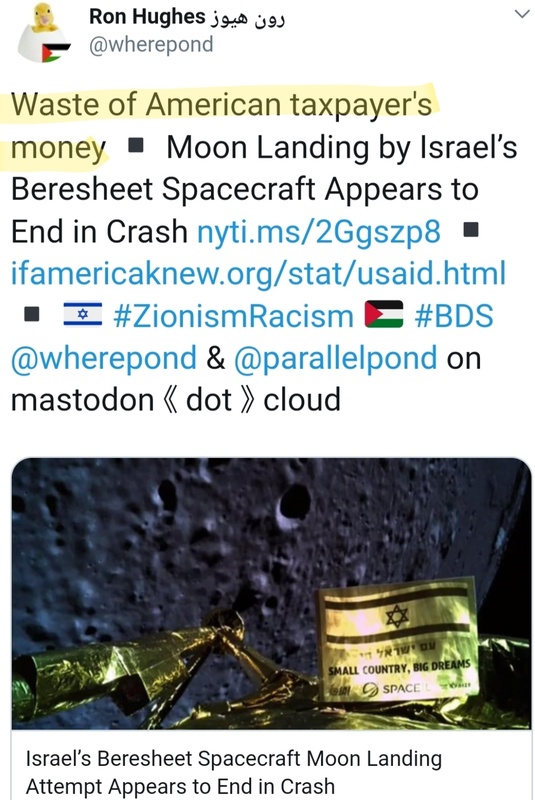 Israeli NGO SpaceIL and state-owned Israel Aerospace Industries (IAI), the project’s two main partners, described it as the “world’s first spacecraft built in a non-governmental mission”. 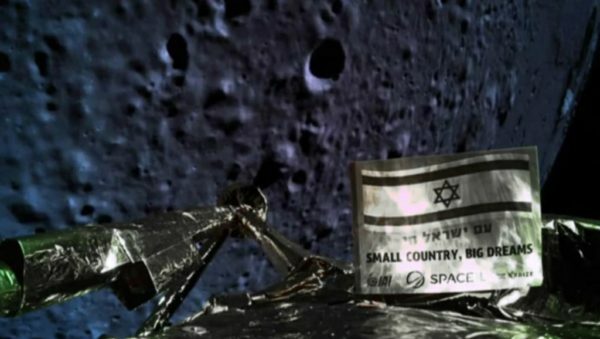 Israel’s non-profit SpaceIL launched its spacecraft from Florida’s Cape Canaveral on board a Falcon 9 rocket, in a bid to become the fourth country to make a soft landing on the moon.